There's sweet news for dessert fans and book lovers this month. Here's a look at a few things happening in and around D.C. during September. A new business just pulled into Union Station. On Monday, Sept. 10, New York’s famous Magnolia Bakery opened its first D.C. location inside the District’s main transportation hub. 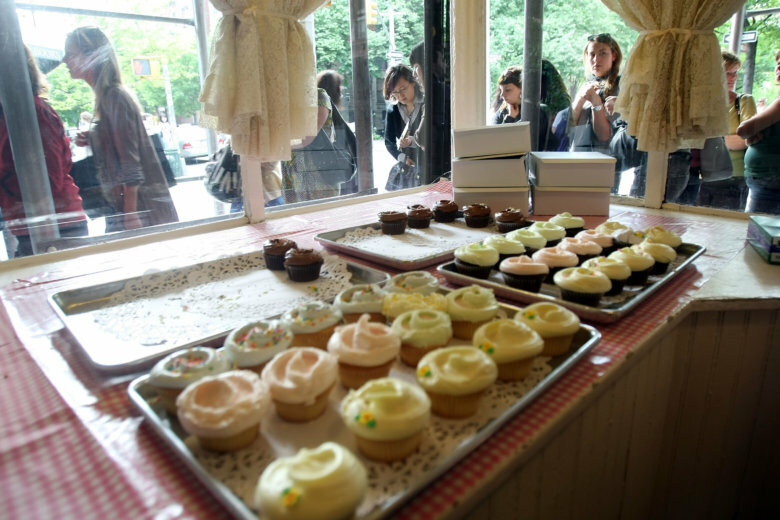 Magnolia Bakery’s new outpost features made-from-scratch American dessert classics, including banana pudding (which the brand began shipping nationwide in 2017, due to demand), sea salt caramel cookies and key lime cheesecake. A rotating lineup of daily cupcake flavors, a short list of pies and a handful of icebox desserts are also on the menu. D.C.’s new Magnolia Bakery is open Monday through Saturday from 10 a.m. to 9 p.m., and Sunday from noon to 6 p.m. inside the station at 50 Massachusetts Ave. NE. Calling all bookworms: D.C.’s rare book festival is back for its 43rd year. On Sept. 28 and 29, the Washington Antiquarian Book Fair will set up at the Rosslyn Holiday Inn on Fort Myer Drive in Arlington, Virginia. There, visitors can expect to find books spanning nearly every genre from more than 60 exhibitors. A few highlights include a first-edition copy of Bram Stoker’s “Dracula,” bound in the publisher’s original cloth; a first-edition copy of Ian Fleming’s novel, “Thunderball”; and a limited-edition copy of Betty Crocker’s “Picture Cook Cook,” signed by the author. Interactive activities are also a big part of the event. Festival-goers can construct an “impromptu haiku” with the “Haiku Gals” and make bookmarks with a renowned bookbinder. More information, including times and tickets, is available on the festival’s website.